If you thought that Obama’s 2008 election just didn’t seem right, it turns out you were on to something. 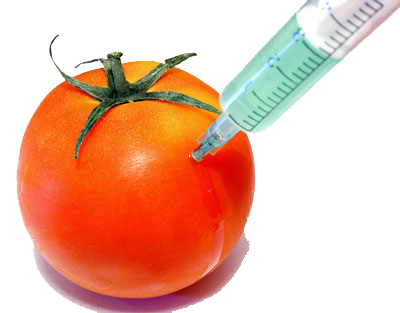 Are GMOs A Bad Idea? Maybe This 15 Year Old Knows The Truth… Do You?